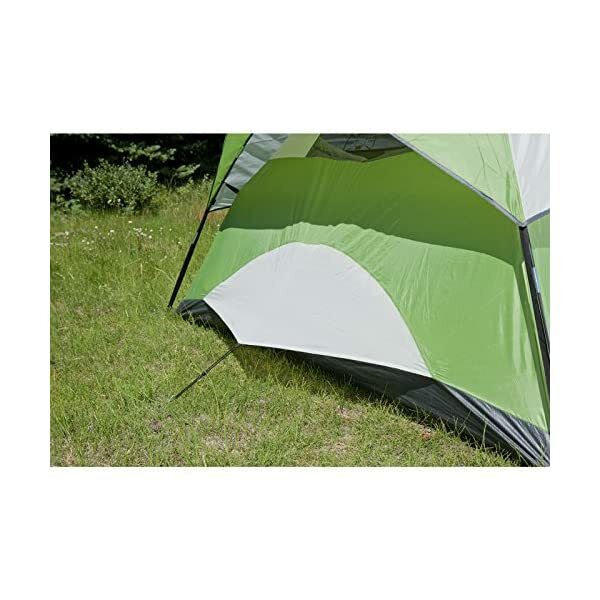 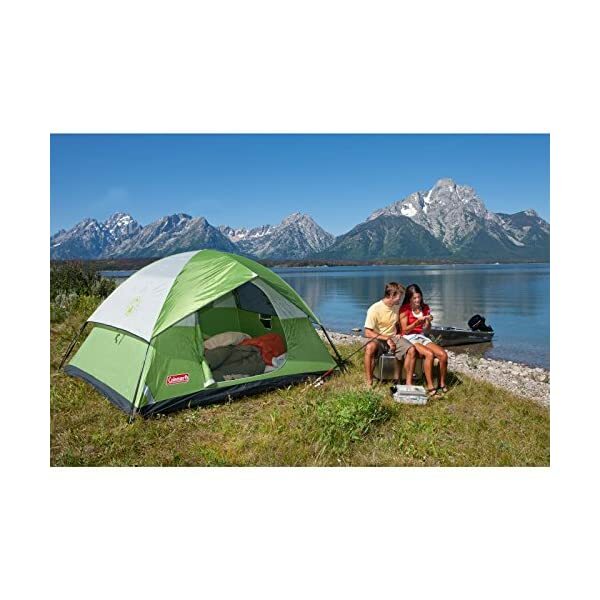 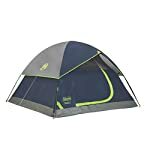 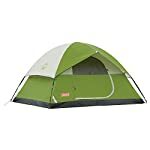 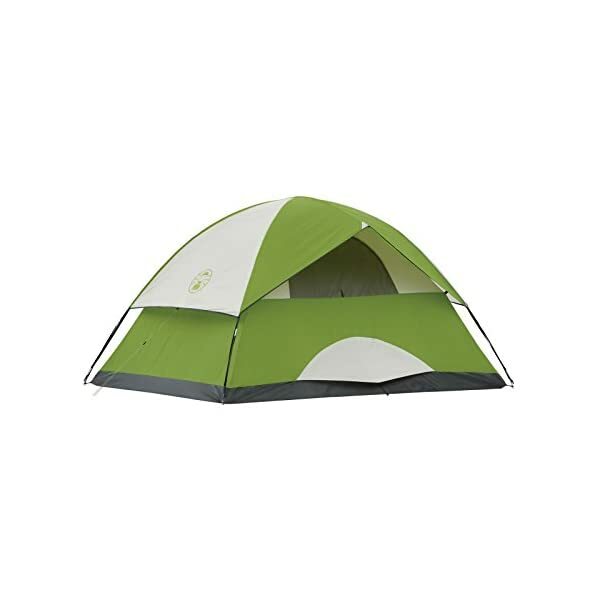 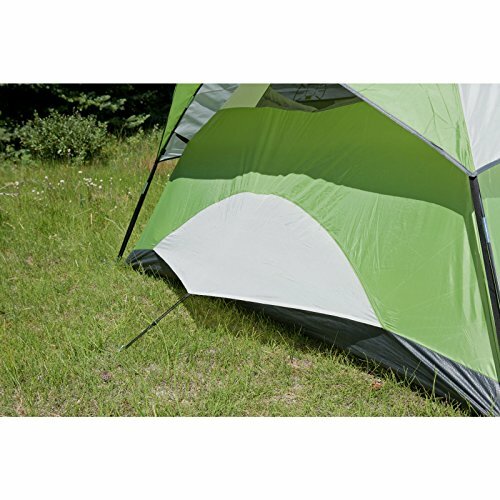 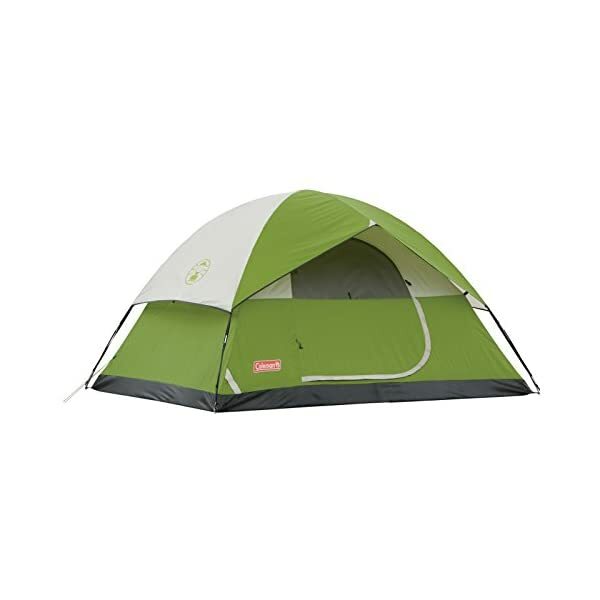 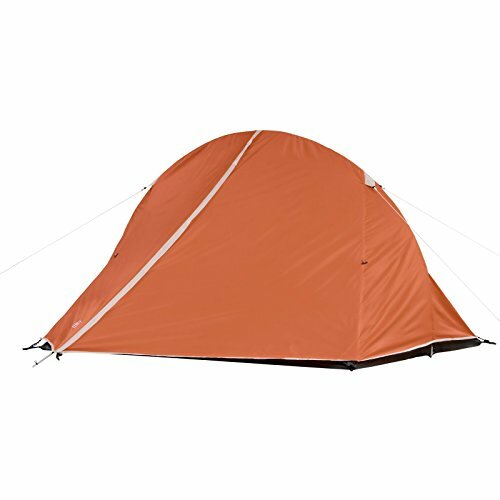 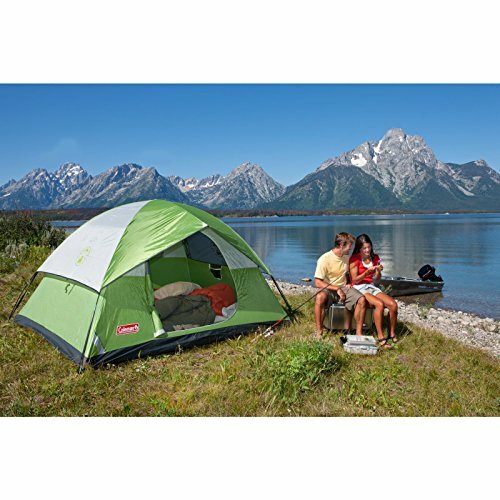 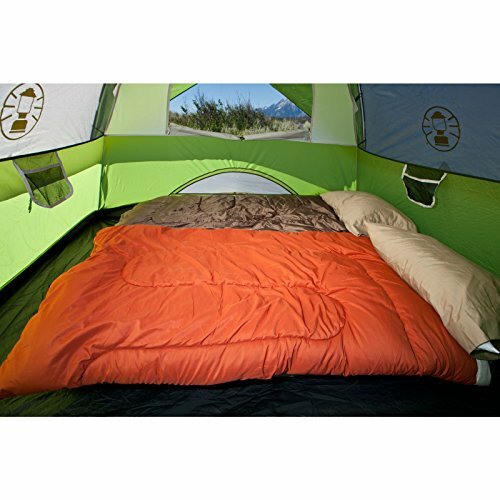 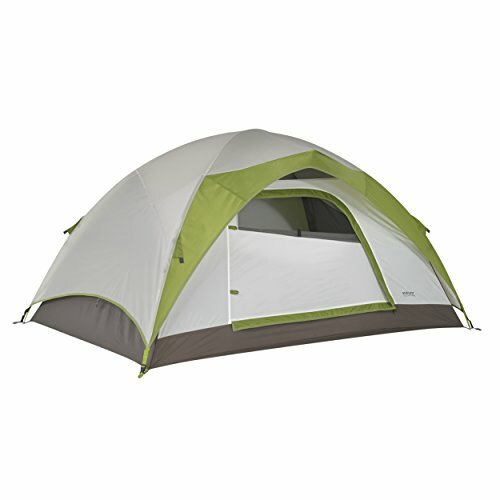 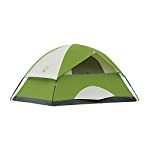 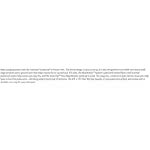 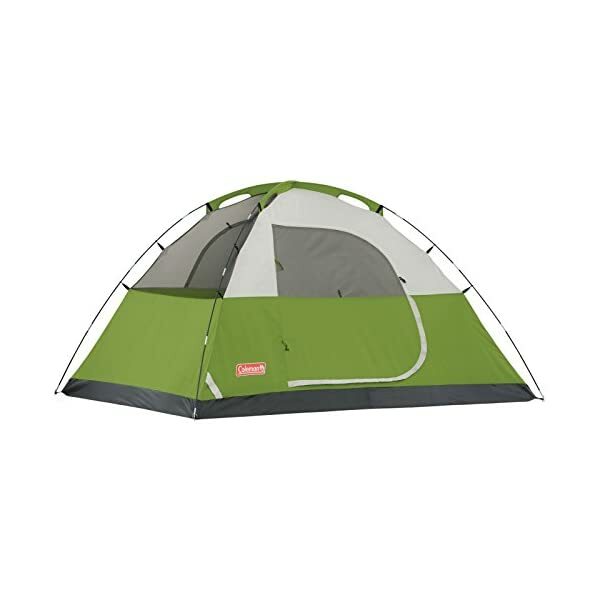 The Coleman Sundome 4, 9’x7′, dome tent is part of the classic Sundome series of tents from Coleman. The Sundome 4 sleeps 4 happy campers and includes a large door for easy entry/exit with a hooded fly to provide ventilation even in rain. 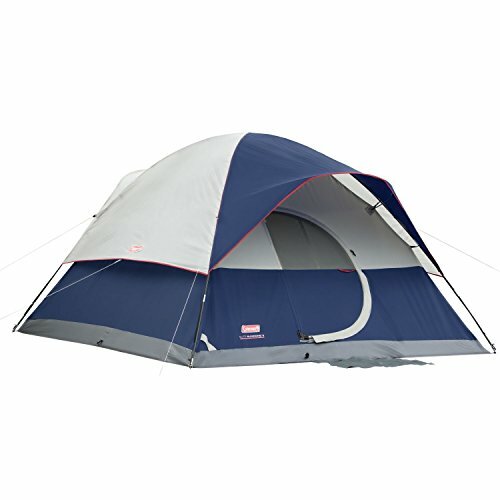 A large rear hooded window also provides airflow for cross ventilation. Mesh vents on the roof provide additional ventilation and the rugged 1000D polyethylene floor is a bathtub style (wraps up the sides) for extreme weather protection and has welded seams, even in the corners, to guard against a leaky floor. 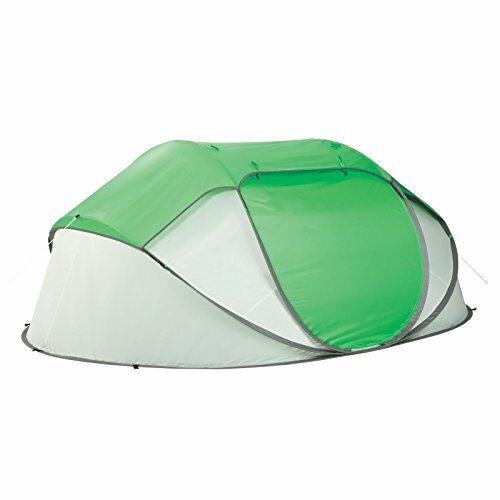 The coated polyester fabrics on the fly and walls are rugged and durable. 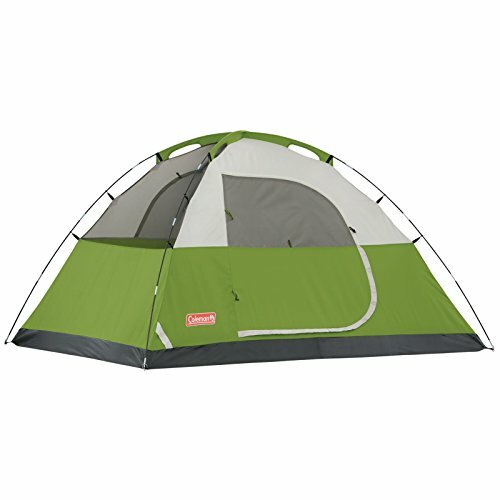 Like all Coleman Sundome tents it is easy to set up or take down and features an Electrical Access Port, a ground vent and an interior mesh storage pocket. 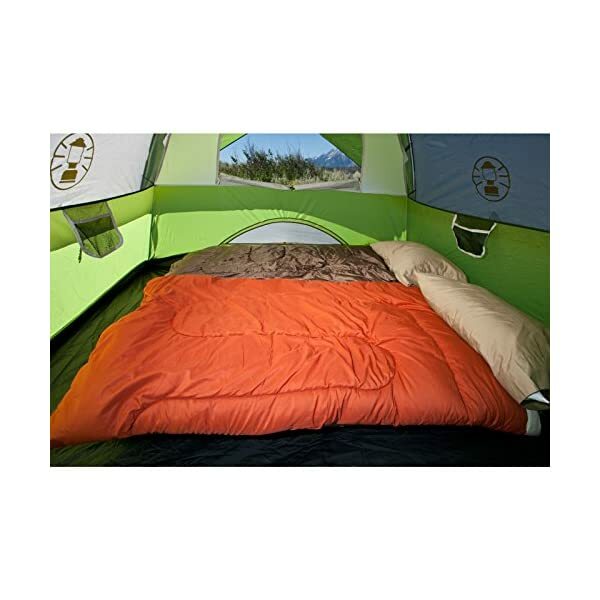 Sleeps 4 All main fly and floor seams are factory sealed Heavy duty 1000D polyethylene bathtub floor for extra durability and welded leak proof seams even in the corners Coated polyester fly and wall fabrics (450mm coating) shield the tent from rain 1 Large ‘D’ style front entry door Freestanding design is easy to set up and take down 2 windows and roof vents for maximum ventilation and comfort Mesh roof aids in ventilation and reduces condensation Shockcorded fiberglass frame for easy set up Polyester fly is tough and durable and won’t stretch when wet 1 zippered Electrical Access Port to run AC power into the tent 1 vented Cool Air Port for increased ventilation and comfort 1 interior storage pocket Easy convenient clip and continuous pole sleeve construction Pin and ring pole to body connection is fast and simple External guy points to keep the tent stable in storms and high winds Instructions sewn to carry bag so they are easy to find and hard to lose All carry sacks and stakes included Includes convenient flashlight loop on the ceiling Fire retardant Import.